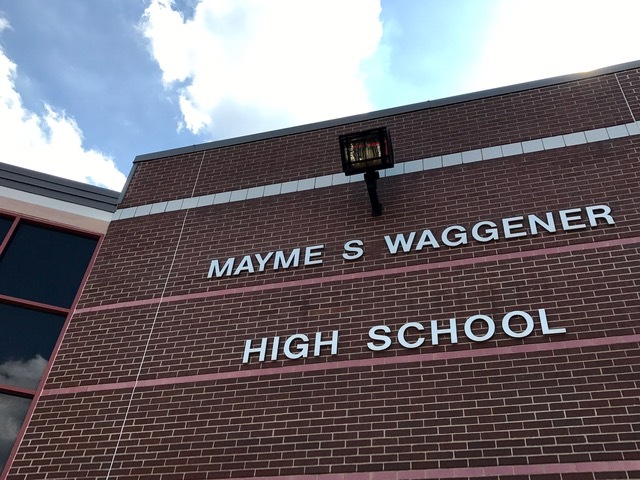 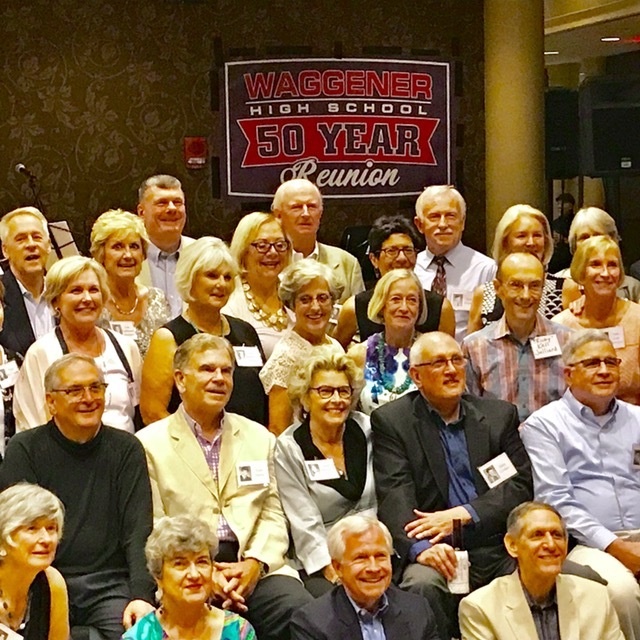 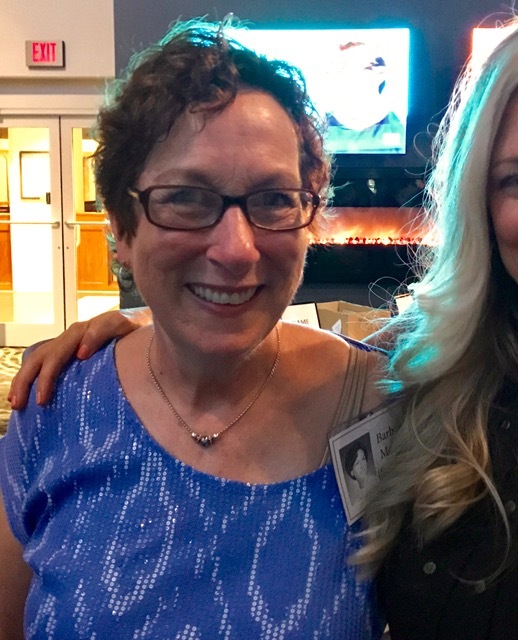 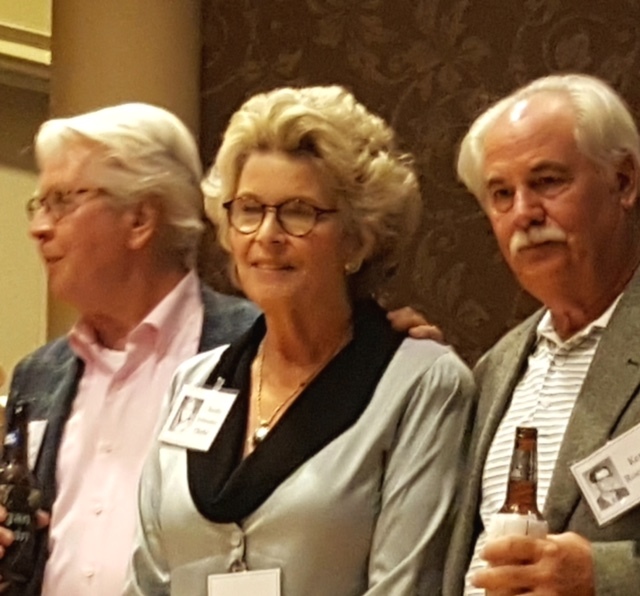 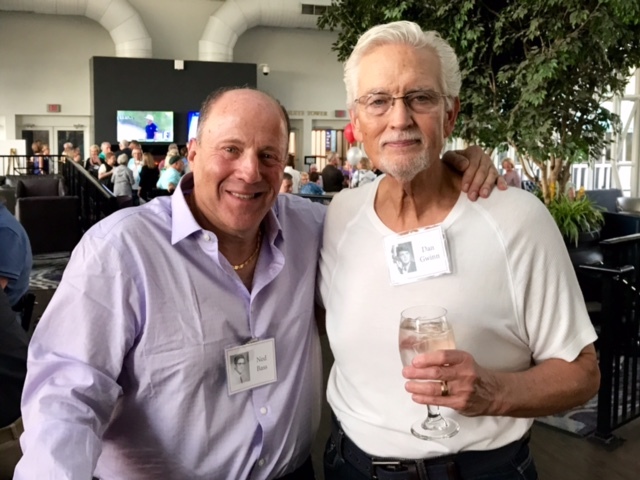 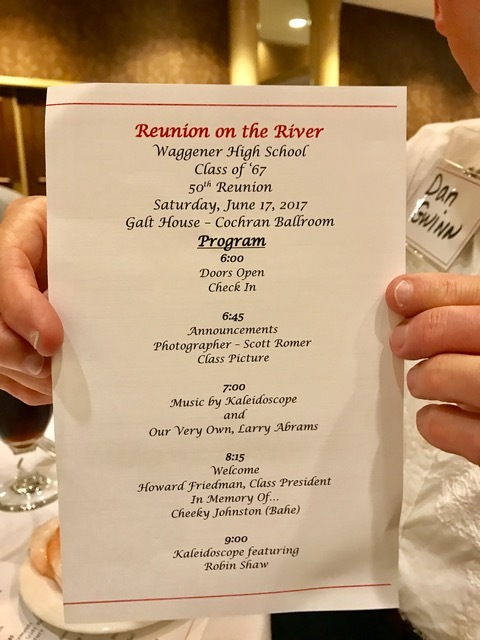 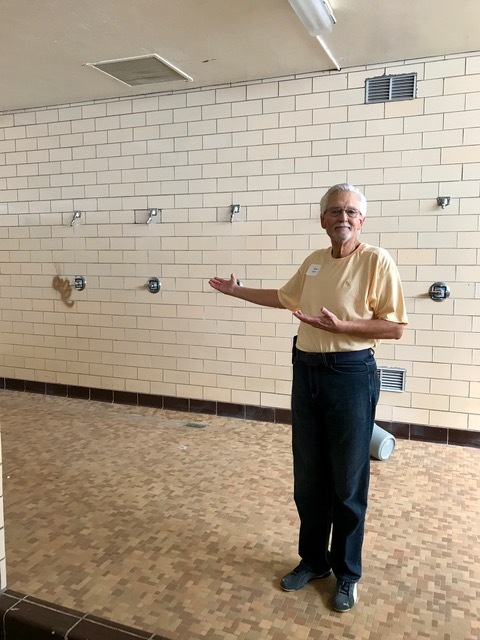 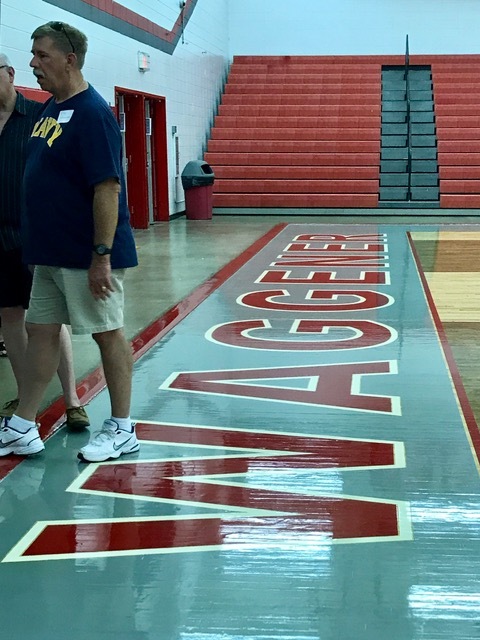 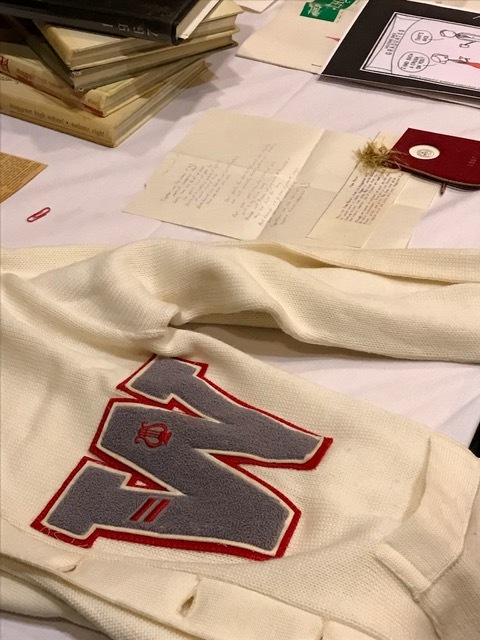 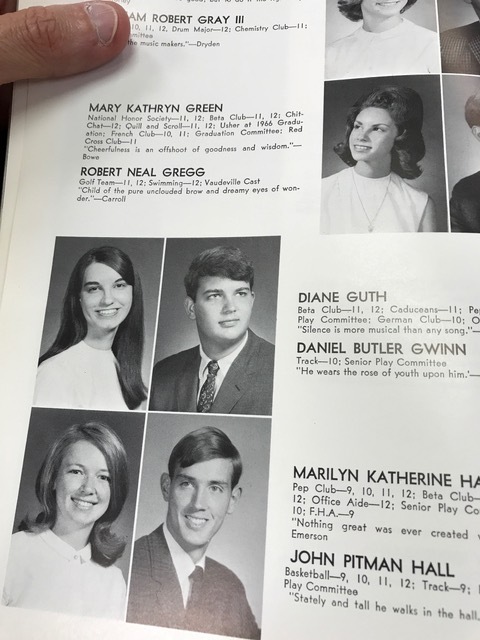 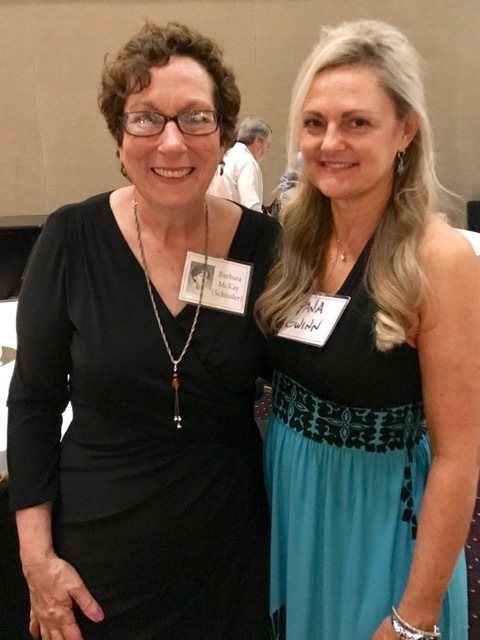 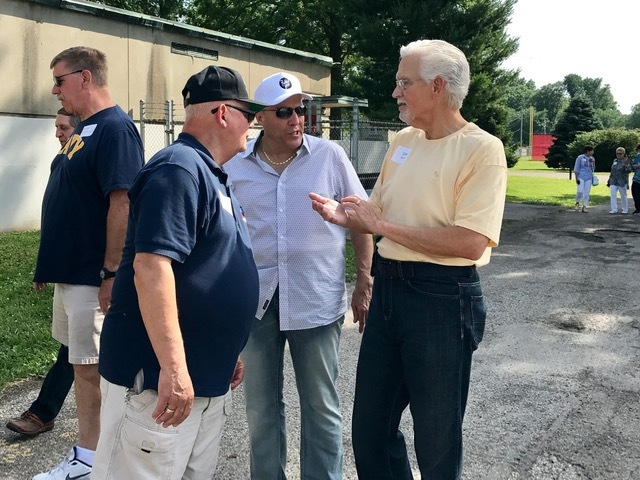 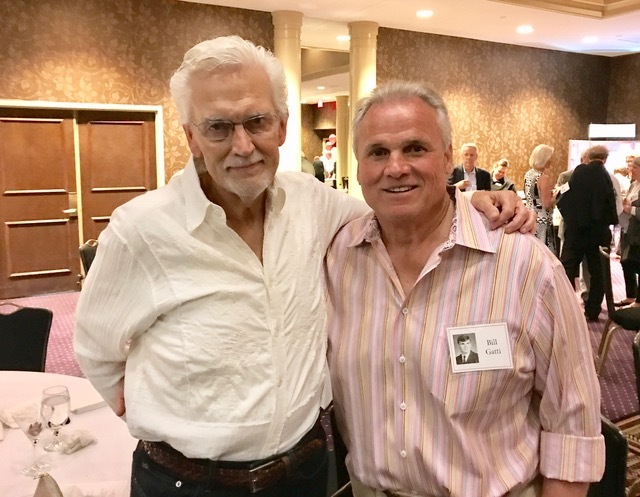 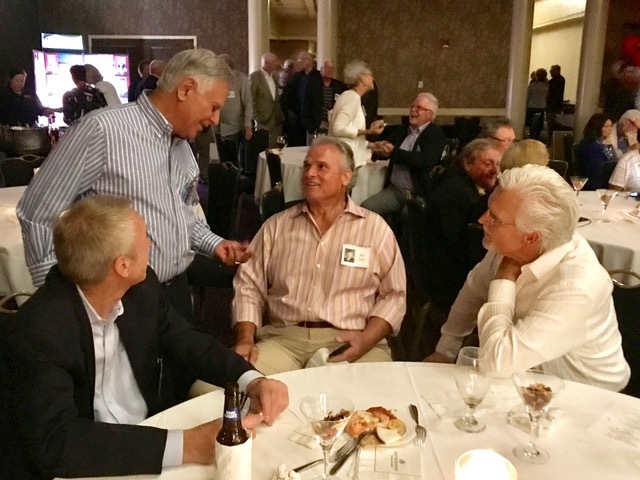 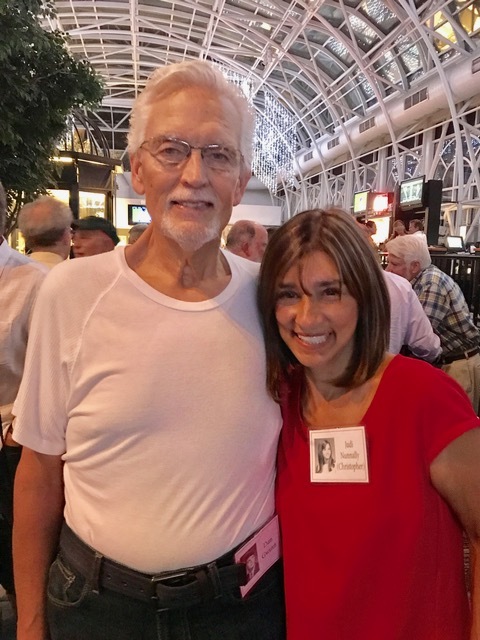 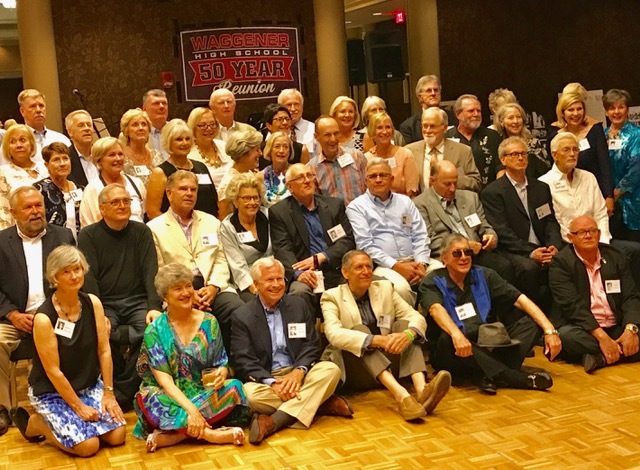 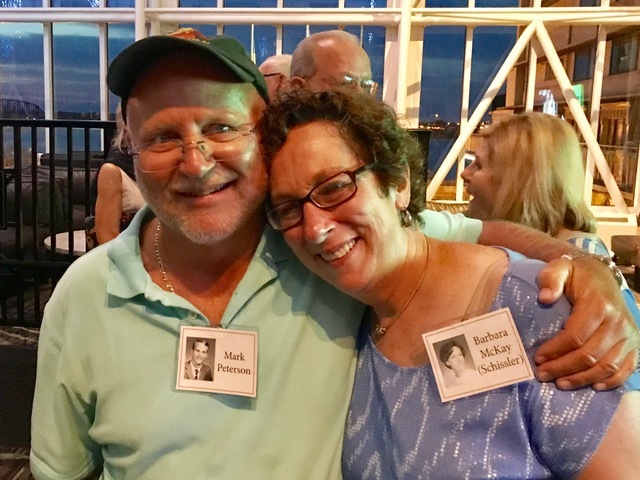 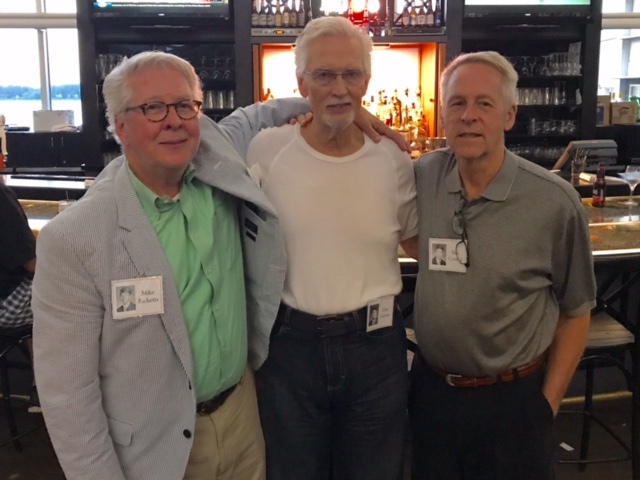 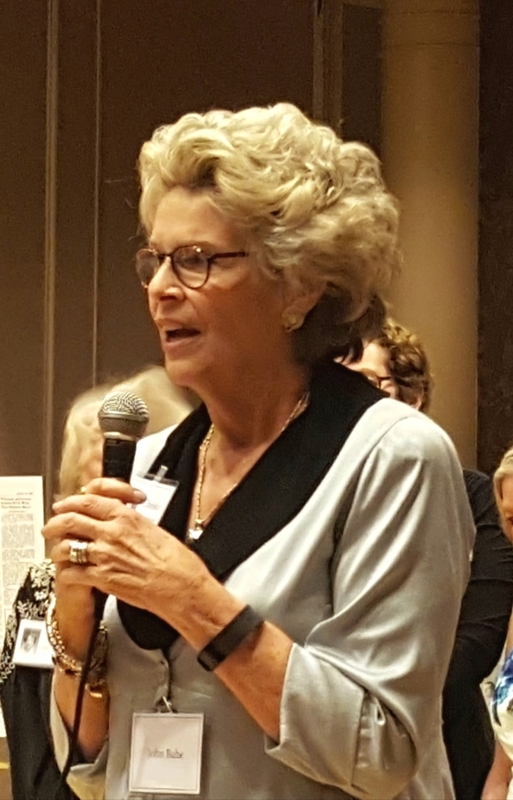 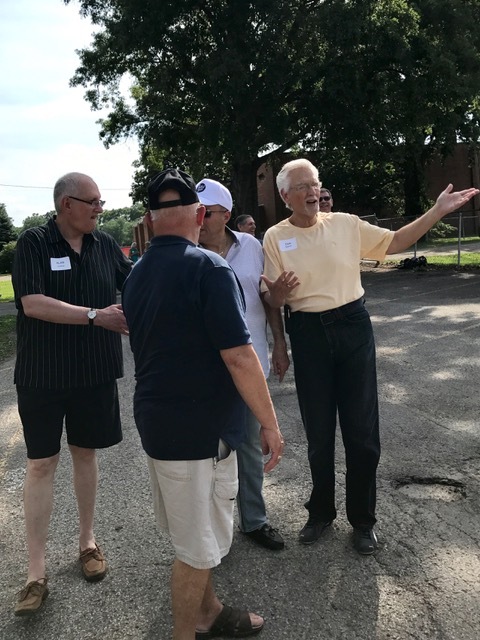 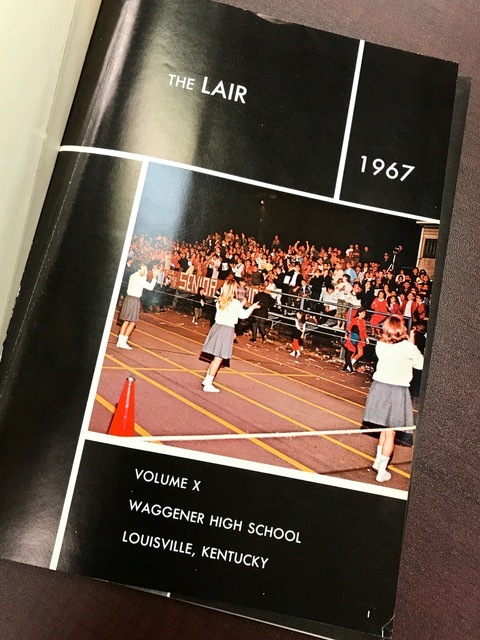 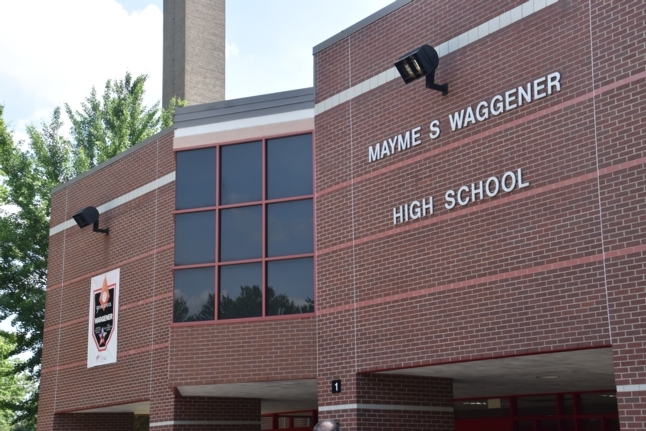 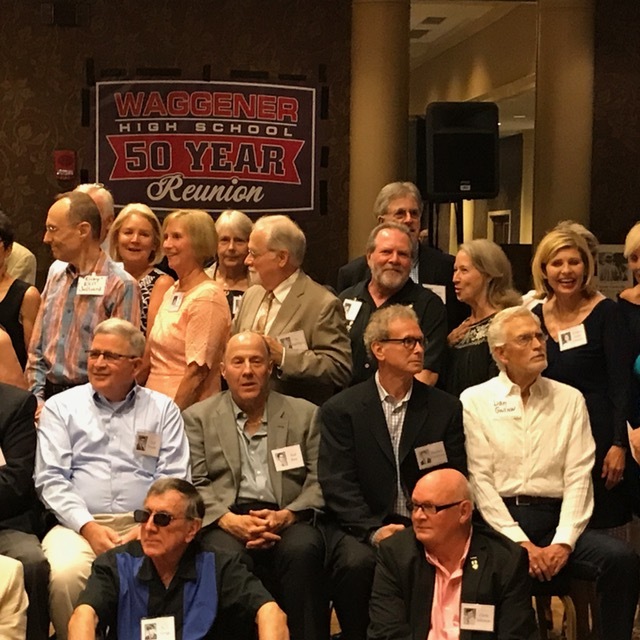 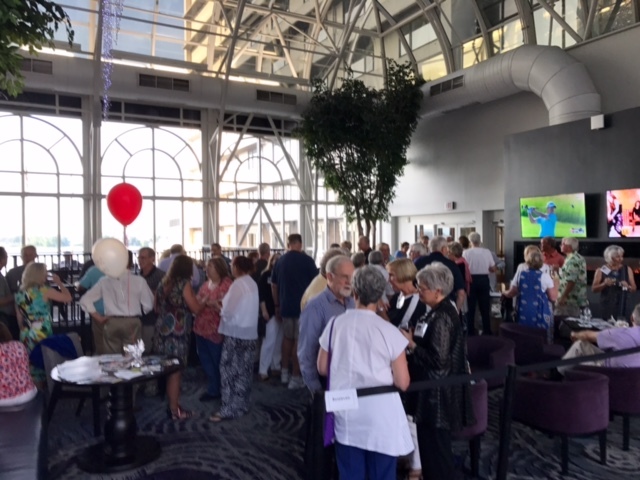 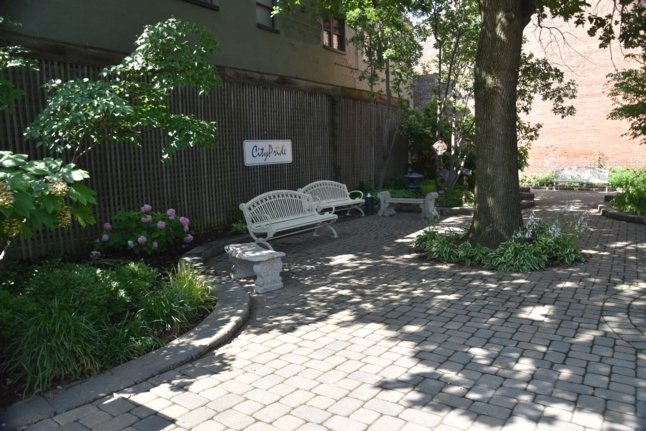 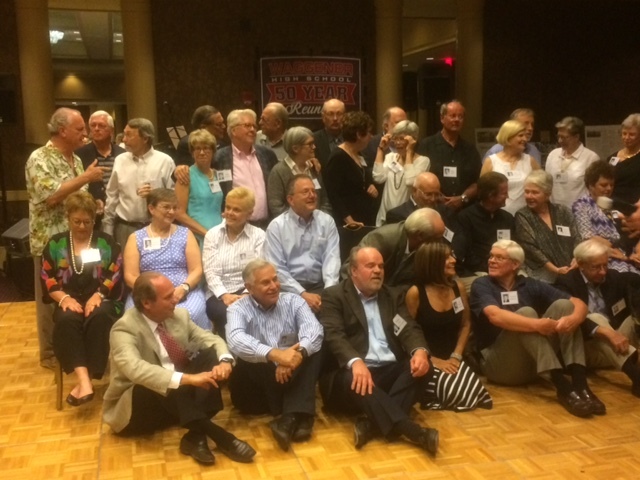 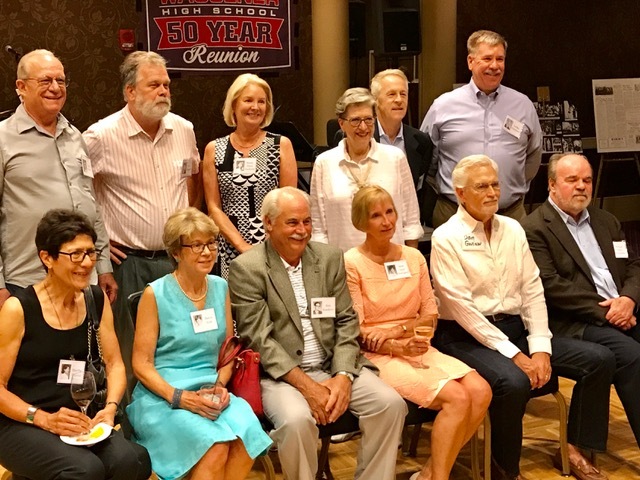 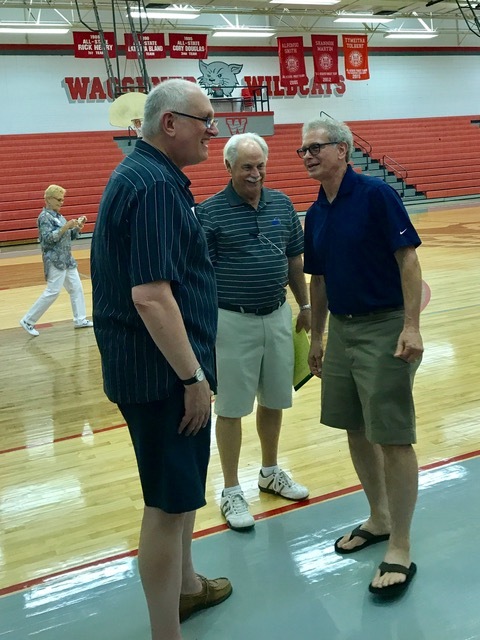 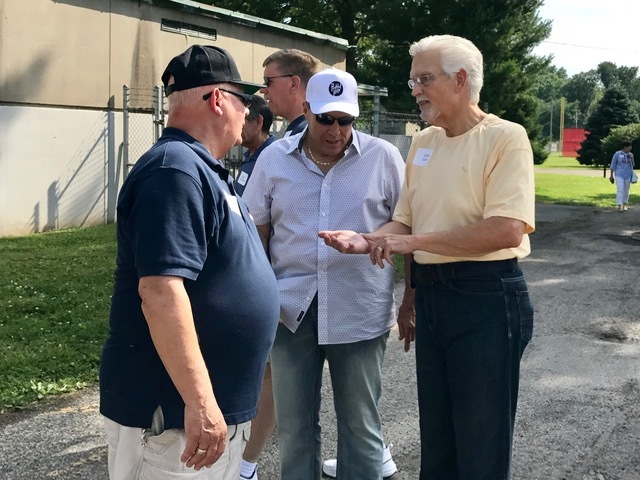 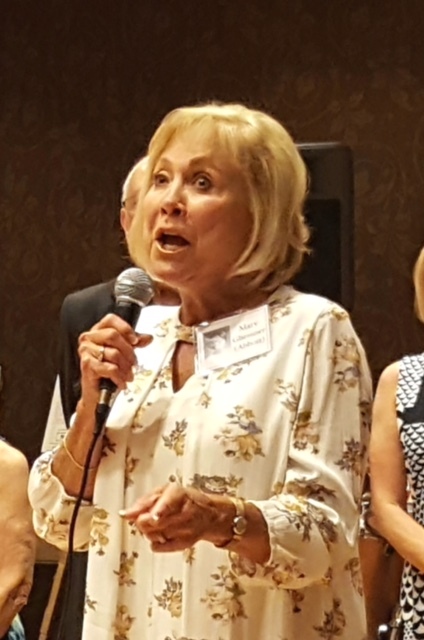 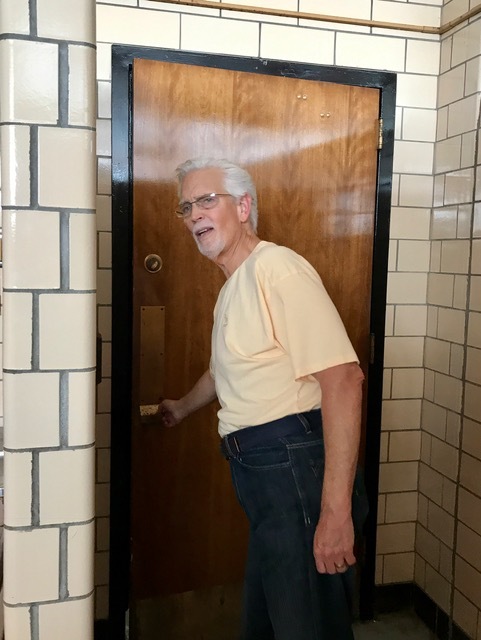 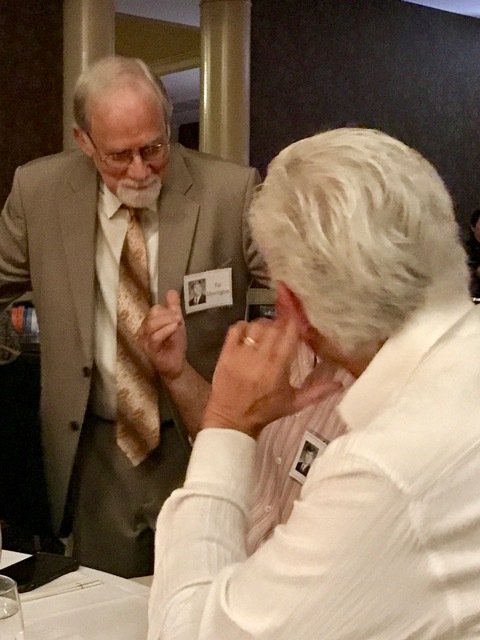 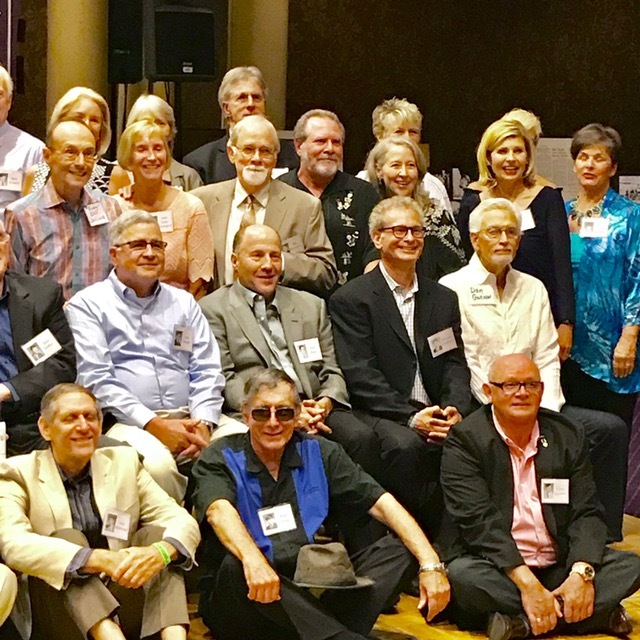 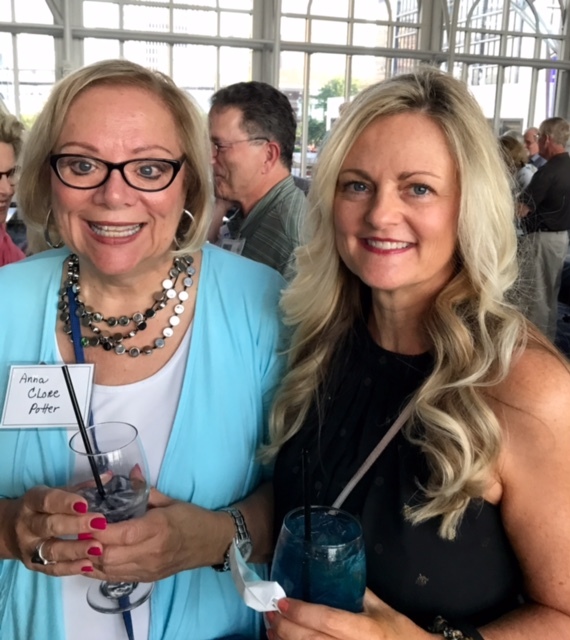 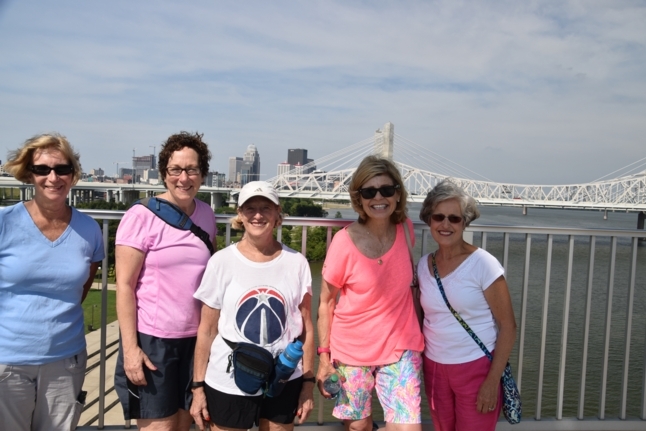 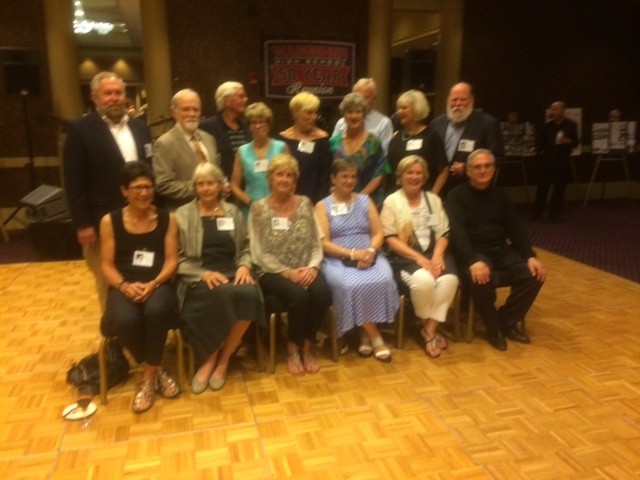 Thanks to Germaine Roggenkamp and Wendy Boardman, Betty Baker Haisten, and Dan and Dana Gwinn, here are some great pictures of our 50th Reunion weekend events. 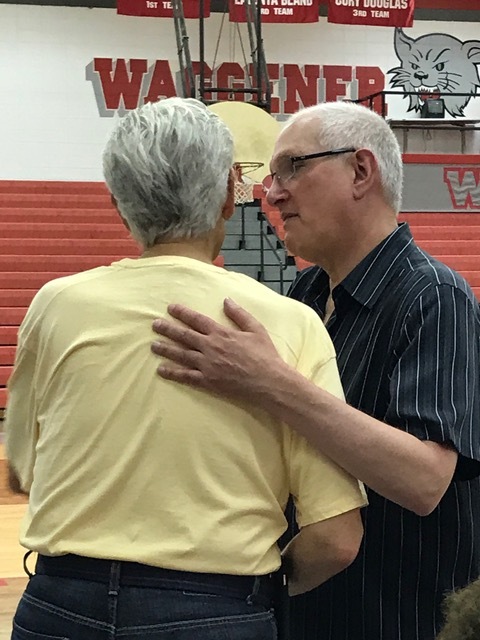 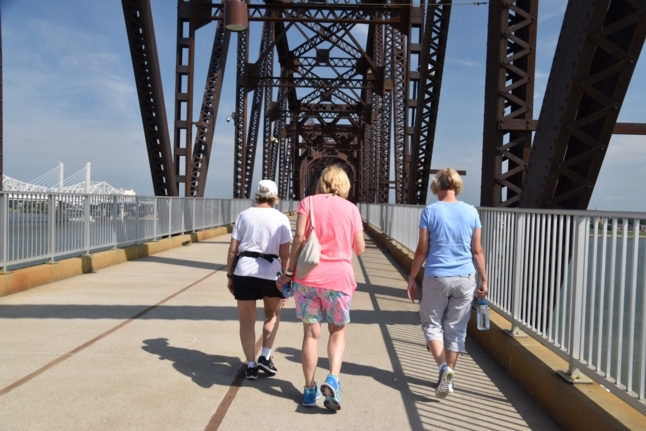 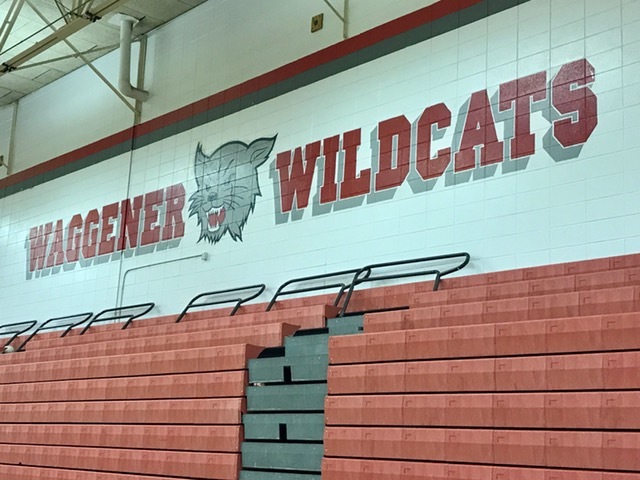 If you have any pictures to share, please email them to Barb Schissler at barbschissler@gmail.com and we will add them to our gallery. 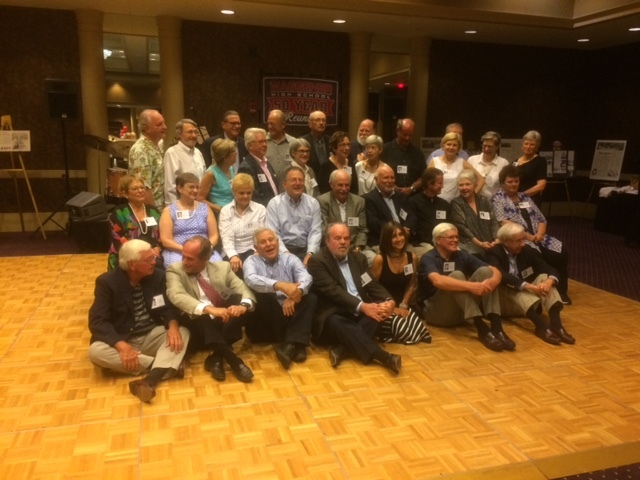 THE REUNION COMMITTEE SAYS THANKS FOR COMING!